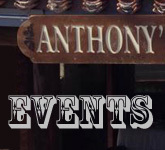 Stay informed about all of our upcoming events at our Anthony’s Cigar Emporium (A.C.E.) 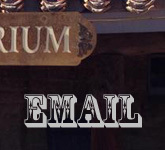 locations by browsing this page here regularly to see when our next event will be or by signing up for email updates on this site. Come out and take advantage of free food and drinks, the special deals and free offers at every event we hold. Meet industry celebrities, cigar makers, and company representatives in an informal, relaxed setting. 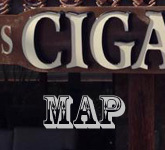 Chat it up with them and receive an in-depth, informative introduction to their cigar lines. Enjoy moments of delightful conversation and camaraderie with your fellow cigar aficionados. Occasionally we also have dinners in conjunction with local restaurants that pair fine cigars with culinary delicacies and drinks. 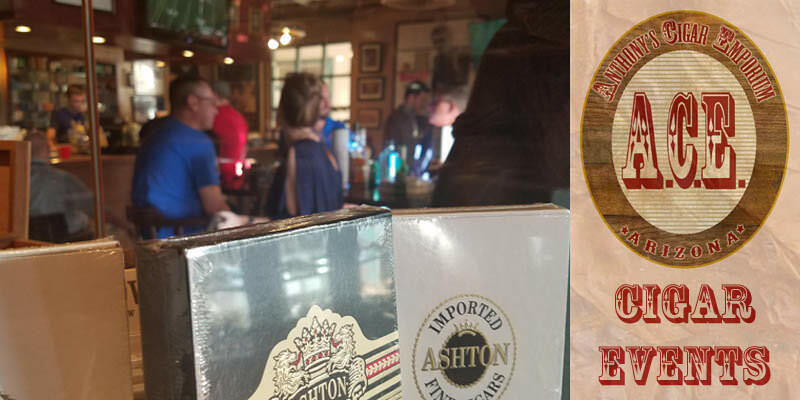 Experience cigars the way they were meant to be experienced - with a large group of friends and cigar experts in a great atmosphere. You do not want to miss our events! Experience a night in Rio! 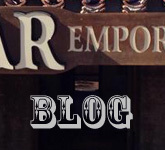 Caldwell Event - First Eastern Standard Maduro Midnight Express Worldwide Launch Party!